The Beast during Beauty's two months away, waiting for spring. 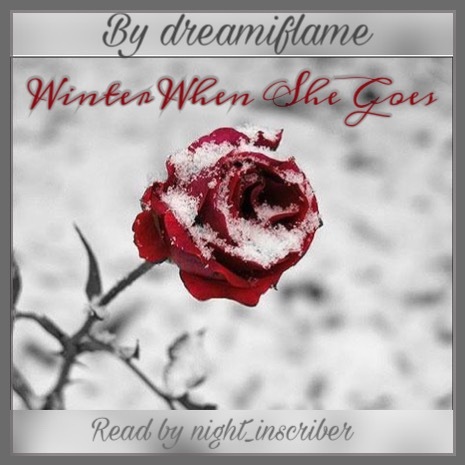 Inspired by Winter When She Goes by dreamiflame. Thank you Dreamiflame for allowing me to record this.